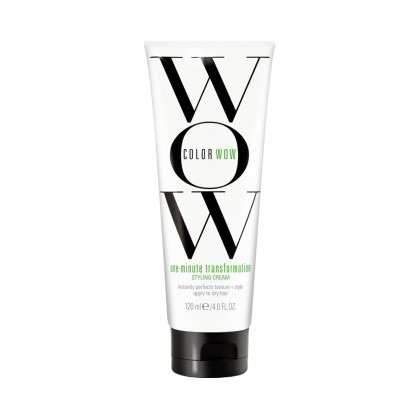 The brainchild of Gail Federici, Giles Robinson and celebrity hair stylist Nicola Clarke, Color Wow are an innovative brand with a long-standing reputation for producing some of the industry’s finest colour-protecting formulas. 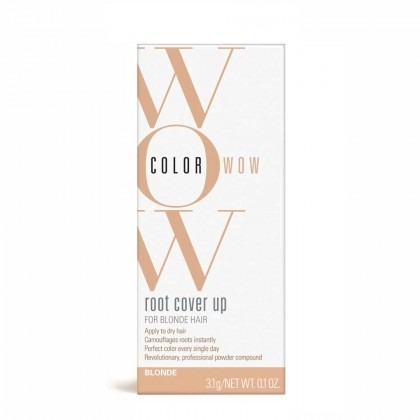 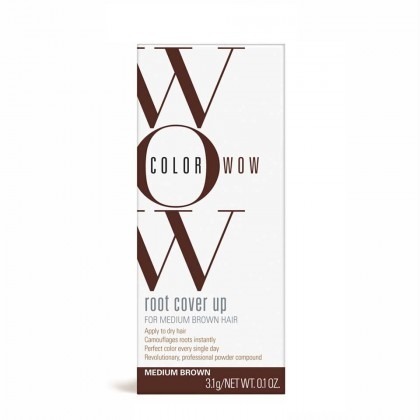 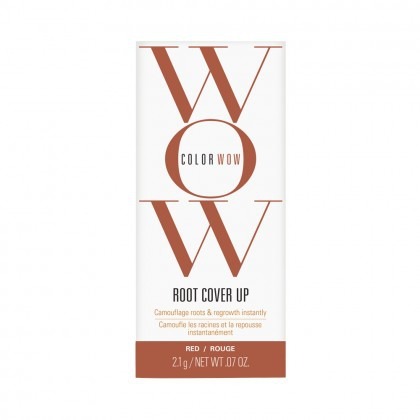 Colour Wow’s styling products are designed to correct and re-balance artificial colour between salon visits; blocking out brassy tones in blonde hair, and intensifying the pigmentation in darker hues. Their unique range of Conditioners are also designed to protect coloured hair from damage; locking in the colour molecules, and boosting the healthy oils that are responsible for keeping hair nice and bright. 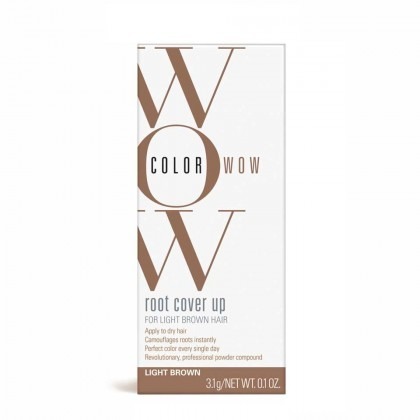 If you’re looking for a surefire way to keep dyed hair looking salon fresh, Colour Wow’s standout range of hair care and styling products is a must-have. 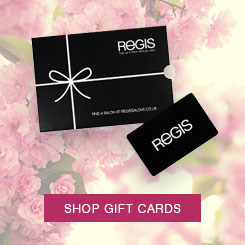 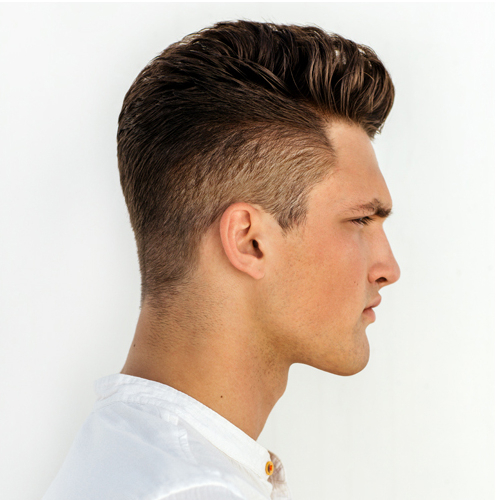 We’re a big fan of their correcting mousse and frizz-controlling Creams. If you’re looking to keep your natural roots hidden between salon visits, their carefully-formulated Cover Up treatments are a must-have too.